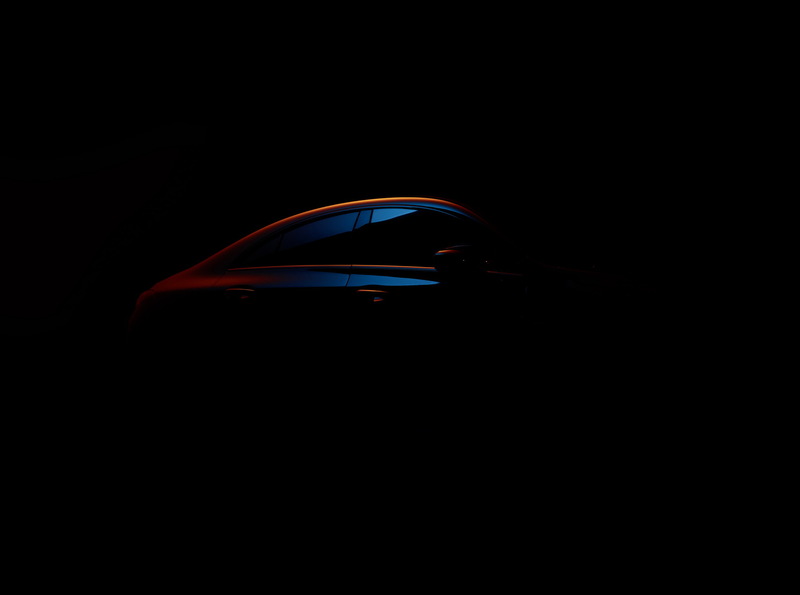 Mercedes-Benz will officially unveil the second generation CLA next month at the 2019 Consumer Electronics Show (CES) in Las Vegas. 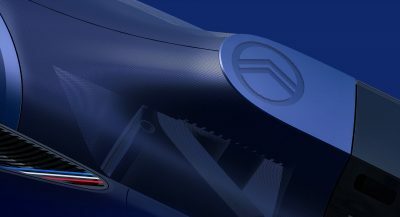 Accompanying the announcement is a teaser image, which partially reveals the profile of the car, highlighting the signature sloping roofline that will differentiate it from the A-Class Sedan. 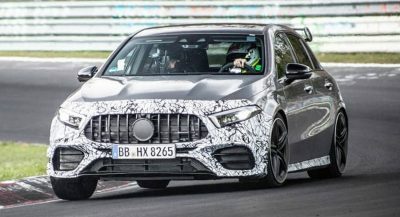 Poised to take on the upcoming BMW 2-Series Gran Coupe and rumored Audi A3 Liftback, the new Mercedes-Benz CLA is described as “the most emotional vehicle of its class”, and “a highly intelligent automotive specimen”. It benefits from several technology features, including the Mercedes-Benz User Experience (MBUX) infotainment system. 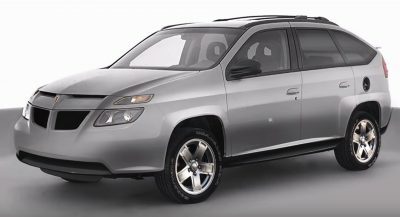 The automaker also revealed that it has the MBUX Interior Assistant too, a system that “identifies operation requests on the basis of movements to lend the vehicle interior a certain level of intelligence”. It also gets augmented reality for navigation and has the ability to understand indirect voice commands. In addition to the top-of-the-line gear for a car in the compact class, the 2020 Mercedes-Benz CLA is thought to have better quality materials inside than the four- and five-door A-Class models. The engine lineup will be shared with the A-Class, and will include the usual petrol units in the United States, joined by diesels in Europe. The new CLA will be offered in the AMG 35 and AMG 45 variants as well, with the latter having in excess of 400 horsepower available on tap. 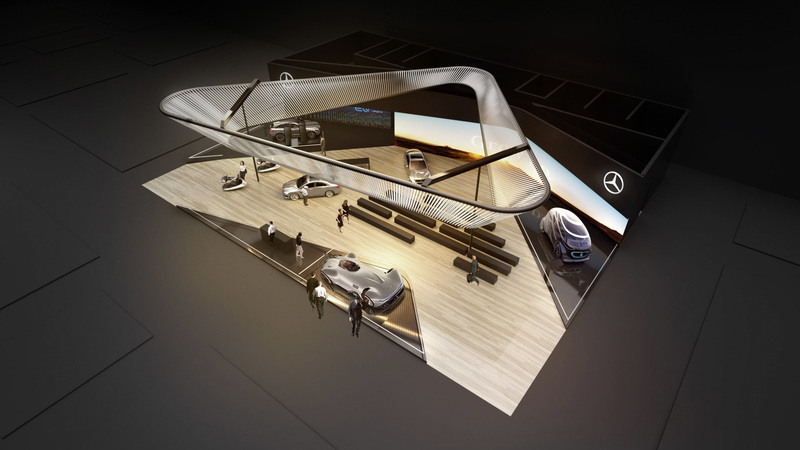 Visitors of the CES will be able to take a closer look at the EQC and Vision Urbanetic Concept, as both vehicles will be on display at the Mercedes-Benz stand, celebrating their U.S. premiere. That stand is pretty cool. I can no longer keep up with their nomenclature and models. 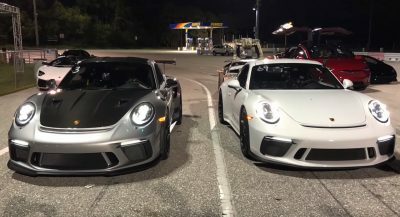 Oh yeah, they’re skipping the NAIAS for some reason… nevermind.